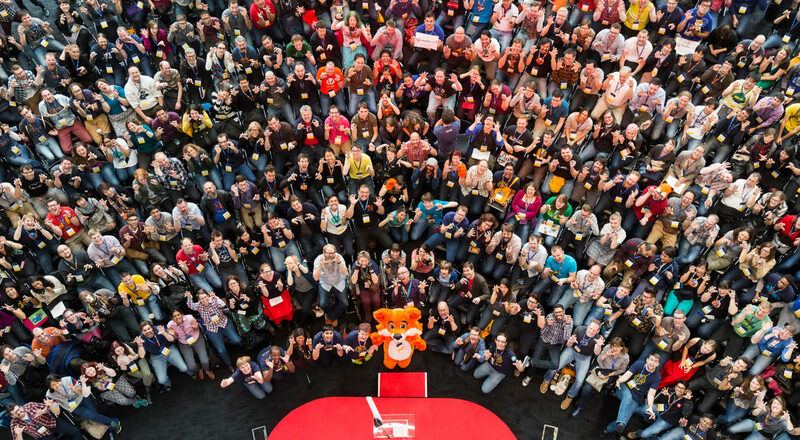 At its heart, MozFest is diverse and inclusive. Visitors can take part in over 400 peer to peer interactive and international 30-90 minute sessions over the weekend. Many sessions will be delivered in English, but for the first time ever certain sessions will also be available in Spanish, French, German, Arabic, Lithuanian or Japanese. 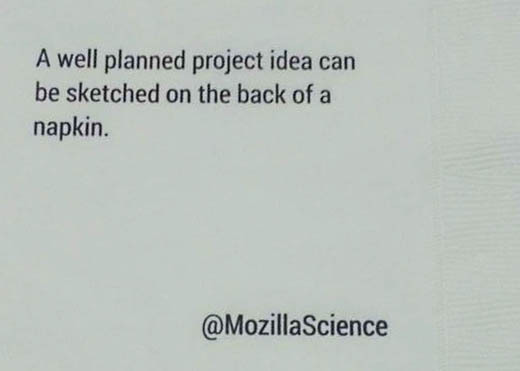 MozFest sessions are incubators for great new ideas. This is the place where you can literally write an idea on the back of a napkin and see it brought to life by teaming up with awesome technologists. 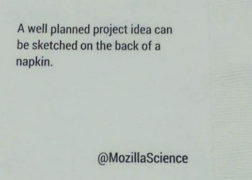 In fact, many Mozilla-owned projects were born at MozFest, including Lightbeam, a Firefox add-on that enables you to see the first and third party sites you interact with on the Web, and Mozilla’s suite of free and open source learning tools that teach Web users how to read, write, and participate on the Web. 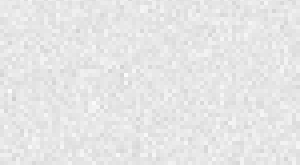 Online Privacy & Security looks at how we can understand and control how our data is used and collected. How can we take stronger ownership of our digital identities? Open Innovation is about ensuring that the open ethos remains at the heart of the internet. Open source and open standards mean that anyone can create and innovate for the internet without permission. Decentralisation means that the devices and platforms we use can work with each other because they are based on the same standards. This allows information and content to flow smoothly and gives us all a better internet experience. Web Literacy refers to the skills people need to take part in the digital world. These skills empower people to create, shape and defend the Web. Digital Inclusion is all about making sure that anyone can take part in the digital world. Too many people remain excluded from the free and open internet. We want to fix that. These themes are supported by ten spaces, each of which plays host to workshops, demos, discussions, interactive installations and collaborative sessions. Topics include Digital Arts and Culture, Journalism, Open Science, Open Badges, Fuel The Movement (EU Copyright reform), Localisation, Youth Zone, Demystify the Web, Dilemmas in Connected Spaces and MozEx, a digital art exhibition. Accessibility: at Mozilla, we believe the Web should be available to anyone, anywhere, wherever there is an Internet connection. A11y is a widely recognized Web numeronym that refers to human-computer interaction, specifically to Web accessibility among people with impairments. Our friends at #A11yHacks, Carousel, Drake Music & Shapearts are exploring accessibility issues at MozFest. Interactive Installations: among others, creative design agency TODO, the geniuses behind Codemoji are showcasing interactive, educational installations about Mozilla’s five key issues, offering different perspectives on the Web. Virtual Reality: prefer virtual reality to the everyday reality of life? No problem. Mozilla’s, A-Frame and A-Painter tools will be on site so you can navigate virtual worlds and create virtual reality experiences. Inaugural Speaker Series: recognizable names will take the stage in the “Dialogues + Debates” section of the festival to discuss the biggest issues facing the web, and society, today. Hear from academics researching surveillance and discrimination, technologists dedicated to upholding free speech and reporters covering the Syrian Civil War with open-source journalism. Meet the speakers here. MozEx: a digital art exhibition that explores links between art, society, and the digital world. Created by individual practitioners and curated by the Tate and the Victoria & Albert museums in London, the exhibit highlights the value of art to society through Web literacy, digital inclusion and accessibility, privacy, policy, and hacking. EU Copyright reform: reform copyright laws to enhance creativity and innovation. Take part in interactive art installations, hands-on workshops, and lightning talks to learn what you can do about it. At MozFest, there is no entry requirement, dress code or expectation – anyone, of any age, background or level of expertise, is invited to come as they are. Registration is quick and easy. Tickets cost from £3 for young people and £45 for adults. Tickets can be bought online in advance. MozFest 2016 is held at Ravensbourne, a specialist university sector college whose mission is to creatively apply digital technology to design and communication. * note: the clocks go back / we gain one hour at 02.00am on Sunday 30th October – don’t forget to change your clocks!